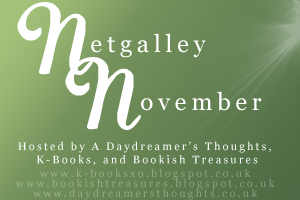 Netgalley November is a month-long event where bloggers try to catch up with some of their TBR Netgalley titles. Personally I have quite a lot of these, so despite the fact that I have a few tour books to read and required reading books for my English class, I thought Heck, why not? There are five challenge categories, and despite the fact that I'll be lucky to read 10, I've picked 15 (just in case). So those are my targets for this month - what are yours? Leave a comment below, and I wish you all the best of luck! I LOVED Crash into You &Wild Cards. Good Luck and Happy Reading. 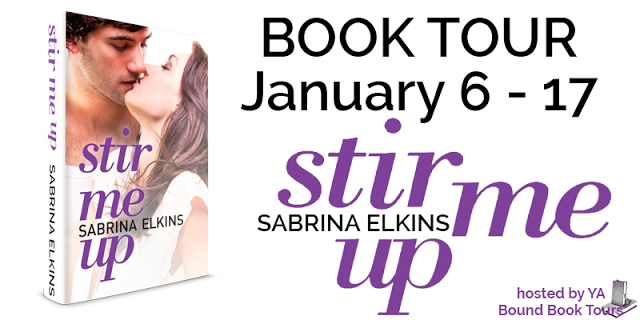 I'm really excited for them - especially Crash Into You! I'm doing this challenge as well and hoping to clear 5-10 books from my Net Galley que as well. Can't wait to see what you review. Come visit me as well. Pawn is excellent! 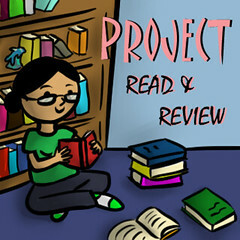 I actually just finished it and you should check out my post! We have a couple of the same titles. I will be interested to see what you think of them. I have really noticed that my approval rating has gone done since Netgalley started to provide a percentage on my profile.I am really hoping that this challenge will ell me to tackle my Netgalley TBR and improve the situation. After the first week I am at approx. 50%. I don't know how close to 80% I will get ( my math's isn't very good) but I am aiming to read 8 books during the challenge. So far I have managed 2!